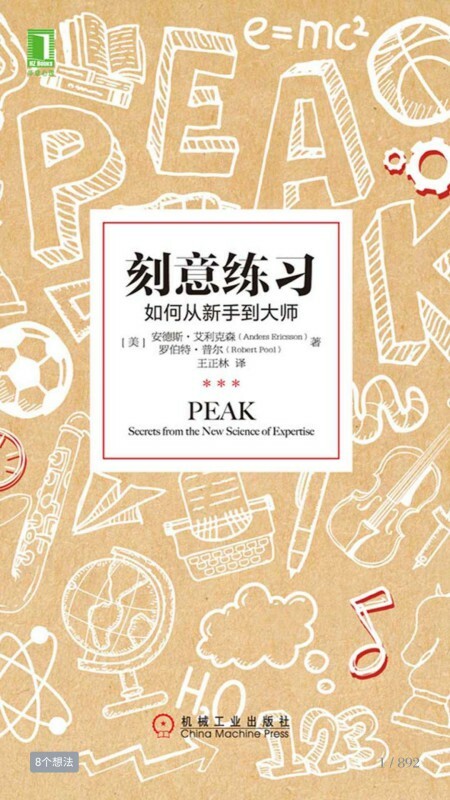 Among the materials & books related to learning effectiveness that I have studied recently, “PEAK: How all of us can achieve extraordinary things” written by Anders Ericsson& Robert Pool (I read the Chinese translation, e-book format) is the one giving me the most inputs. How does an EXPERT do? Instead of going to the deliberate practice straightaway, I decide to take another approach in carrying out this discussion, in the same manner as doing a business planning – let’s start with the targets / goals we would like to achieve, work backward and find out what the best way to follow. For (1), an expert programmer and an average programmer may know the same amount of commands & functions – what make an former as an EXPERT is how he can apply the programming languages in the problem solving – i.e. how he can analyze & understand the problem and design & implement an effective solutions by connecting the programming language he learned before. What makes an expert? It’s MENTAL REPRESENTATION! By using the model / program, you can easily feed in the input data and get the results you want after the calculations are complete. Without the model / program, you would need to carry out the calculations manually on the spreadsheets, which will take a lot of time (and prone to human errors!) . Obviously, using the model / program in calculations is a more effective solutions. Do you realize that when you run the model / program, you don’t really need to figure out how the calculations are done? For manual calculations, you need to be conscious on how you need to construct the correct formulas in order to calculate required results correctly. Such manual work definitely consume more efforts and time (please also spare some time for detecting errors and corrections…). Another example is calculating simple arithmetic, such as “5 + 4”, which we can instantly get “9” as the correct answer without counting manually. This is because we have already built a model / program in our mind so that we can perform such simple calculations instantly without needing to manually count one-by-one. Similarly, a chess master (the authors’ favorite example in the book) has built out many thousands of chess models in his mind so that he can easily retrieve the most relevant chess model in order to apply the correct strategy. The more mental presentations built up in our mind, the more efficient we can understand a particular problem and come out with the correct solutions – our brain will search for the correct model / program to be used, feed in necessary inputs for the problems and return the results we would like to have. 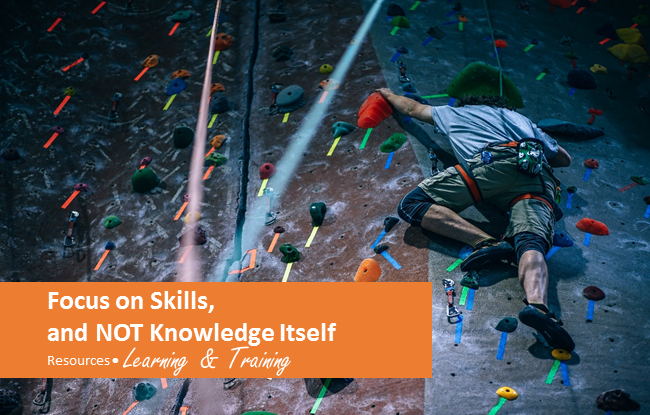 Apart from being able to solve problems effectively, having large amount of mental representations equips us with the ability to self-learn for more in-depth areas, i.e. less dependent on guidance from teacher / coach. How to build mental representations EFFECTIVELY? It’s the DELIBERATE PRACTICE! Here comes the most important question of this article: “How do we build up mental representations EFFECTIVELY?” When we learn a particular new skill, we are actually establishing mental representations in our mind. Does repeating a learning process help to build up more mental representations? The answer is YES and NO, depending on the learning process we carry out – the authors have pointed out that the “10,000 hours of practice” rule suggested by Malcolm Gladwell is actually incorrect, i.e. repeating the same practice for 10,000 hours will not help to make us an expert. 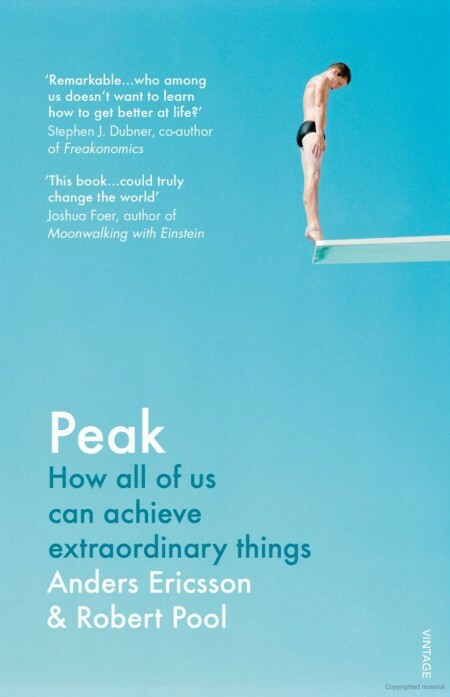 More appropriately, the authors suggest us to adopt a more effective way of learning (which may not be necessary to take 10,000 hours), which is called DELIBERATE PRACTICE. Practice repeatedly, which is the key way to build up & strengthen mental representations. Repetition is a MUST – higher IQ may speed up learning for the beginning stage, but in order to an expert, repetition in practices is unavoidable. Practice with purposes, i.e. having clear objectives for the practices, such as aiming to tackle a particular weakness. Incorporate some challenges in the practices, which should be out of our comfort zone. The practices should not be too far from the comfort zone until it becomes too difficult to achieve. Learn to walk first before attempting to run. Obtain guidance from teacher / coach, especially who can provide feedbacks promptly so that we know our weakness and how to overcome. Please note that a person with strong skills may not be a good teacher / coach.